Special nymph and fly drowned. 1XL, 2 X thickness. Trowel hook. Special drowned fly ramalillo, bronze color and twisted for a better dive. Special nymphs and dry reversed. Long and thin. Without death, special dry, 1 X fine. Sharp triangular SP. Special dry, extra thin and light. 1 X fine. Without death. Hook without death. With the stem slightly bent near the eyelet. Indicated to make Russian type nymphs and jigs. Nickel black color. 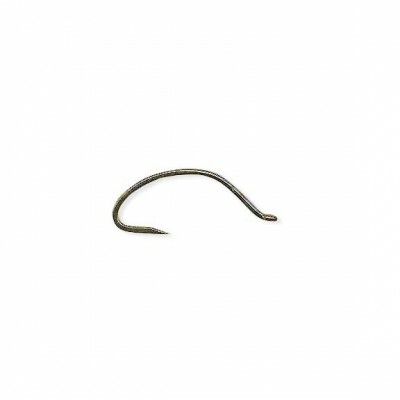 Straight buttonhole 4XL shank, forged bronze, ideal for mounting streamer. 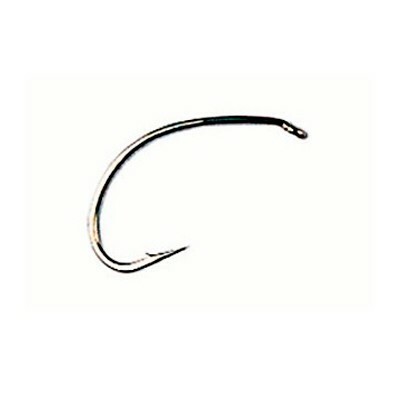 Special Jigs, grommet top. Without death. 25 units. Black nickel. Special dry and nymphs. 2 X strong. Tapered triple SP. Without death.